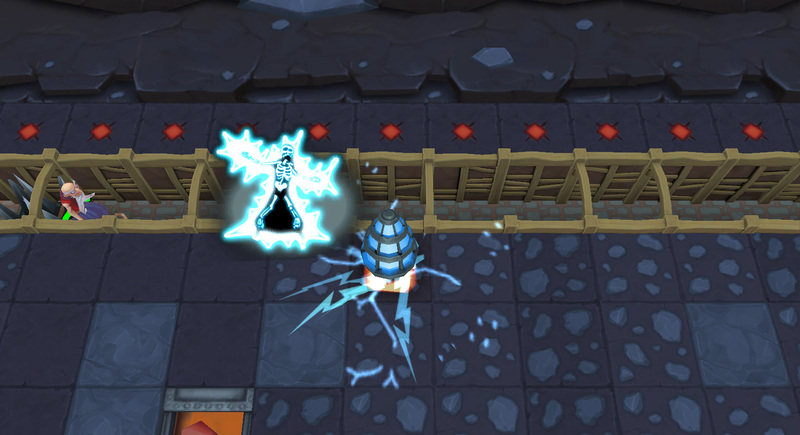 A new Dungeon Keeper is finally in the works, albeit one designed specifically for touchscreens. Dungeon Keeper is a fondly remembered strategy game from the mid-90s, back when a developer could call its mascot "Horny" while keeping a straight face. 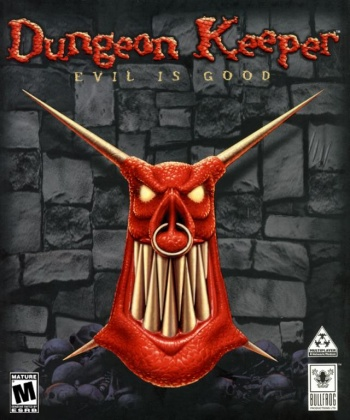 Designed by Peter Molyneux shortly before he left Bullfrog Productions, Dungeon Keeper was unique for making players into villains, challenging them with constructing elaborate dungeons and hiring monsters to kill surface-world heroes. 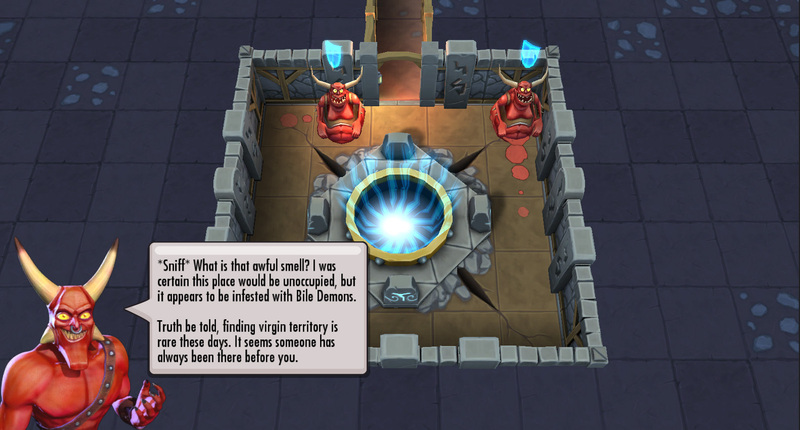 Dungeon Keeper was a major inspiration for later titles like Overlord and Evil Genius, but the series itself hasn't seen any new entries since Bullfrog's closure in 2004. Regardless, fans love a nostaligic re-release, so Electronic Arts has finally revealed a new Dungeon Keeper reboot designed exclusively for iOS and Android devices. 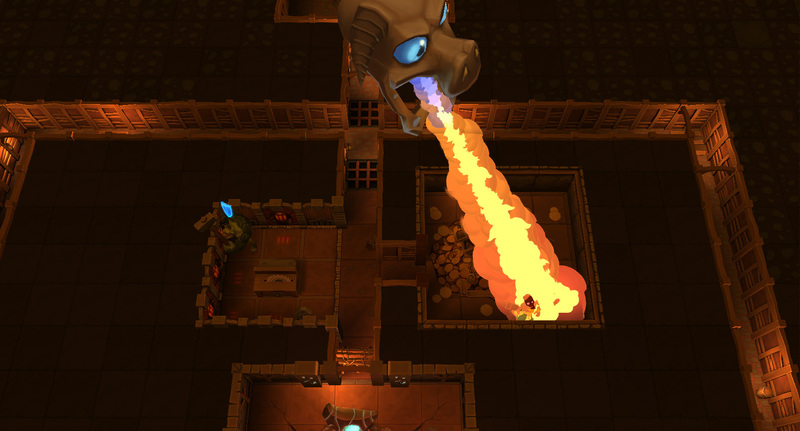 It's not entirely clear whether the Dungeon Keeper reboot will feature new content, or is a straight-up remake of the original. Either way, screenshots show that the visual style has undergone a significant overhaul. The resolution seems far higher than its PC counterparts, and the new 3D models are significantly more polished than its predecessors. 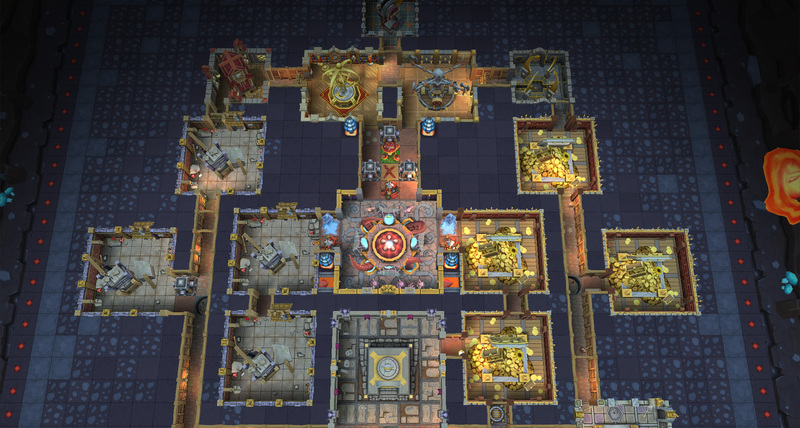 On the gameplay front, the Dungeon Keeper remake will also offer PvP and PvE alongside the expected single-player mode. The game's strategy elements should be almost identical to PC versions, considering your in-game mouse cursors was already a giant hand hanging over the landscape. I'm not entirely sold on the brighter color scheme, which comes off a little too cute and friendly for Dungeon Keeper's demonic creatures. Other than that, the concept is promising; touchscreen devices are ideal platforms for strategy games like Dungeon Keeper, and it could even spark a renewed interest in the series itself. If that happens, PC gamers might very well see a new Dungeon Keeper title in the immediate future. 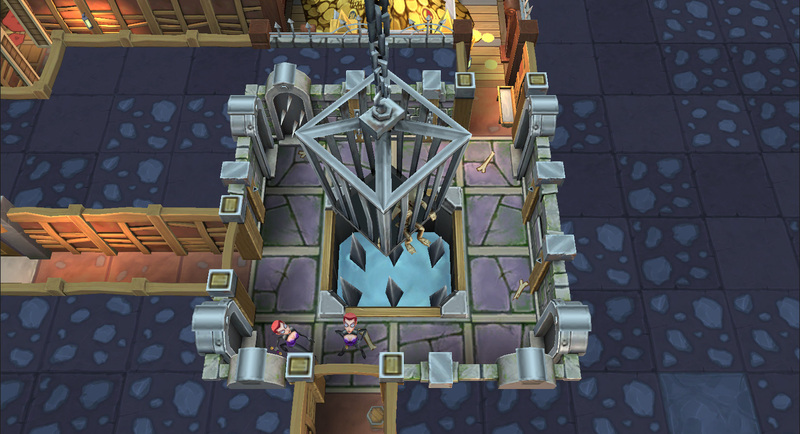 Until then, Dungeon Keeper will relaunch for iPhone, iPad, iPod Touch, and Android devices this winter.